Call it a personality quirk or flaw, but I associate almost everything with music. From books to people to special occasions, in my head, they all have at least one song, some an entire soundtrack. Blame my love for some of these oldies but goodies on being born to middle-aged parents who went to high school in the 1940s. At any rate, I hope you enjoy those wonderful, sweet, romantic songs, too! 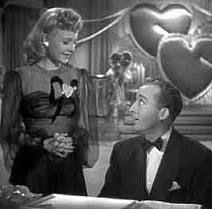 One of my all-time favorite Valentine songs is from the movie Holiday Inn. You gotta love Bing Crosby crooning "Be Careful, It's My Heart." 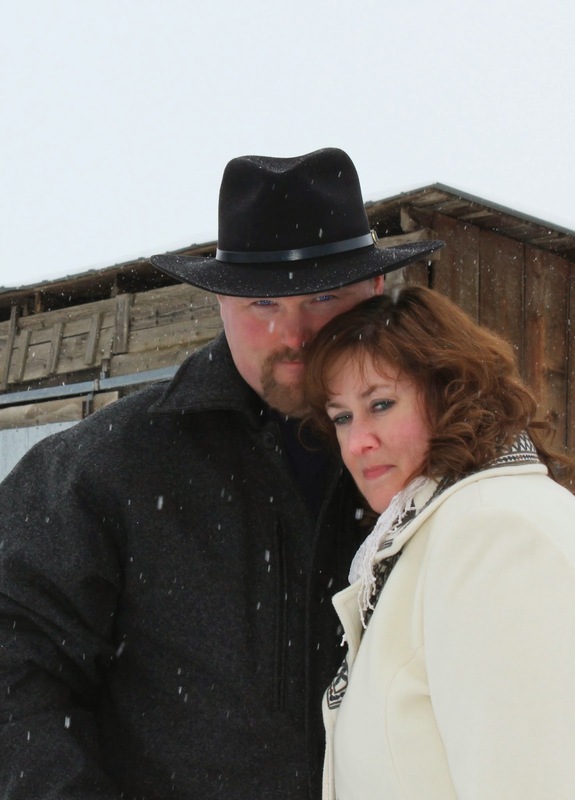 In fact, I loved the song so much, I incorporated it into my book, The Cowboy's New Heart. In a fun Valentine scene, weathered rancher Hart Hammond sings it to his date, effectively melting her heart. My sister was a huge Elvis Presley fan. As in - she had ever record he ever made and knew the words to every single song. 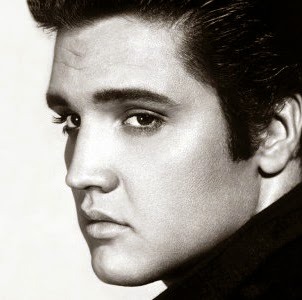 It's hard not to get a little swoony over Elvis. Especially when he sings "Can't Help Falling In Love." And while we're on the topic of Elvis, I can't leave out "Are you Lonesome Tonight?" 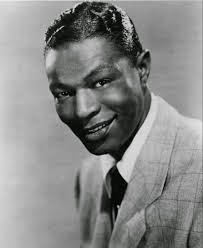 What's Valentine's Day without a little smooth romance from Nat King Cole? 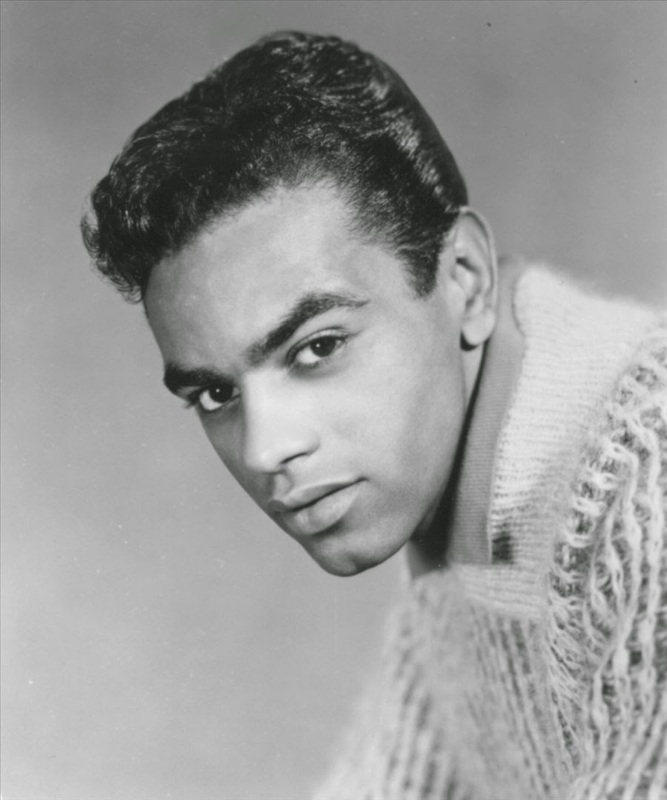 "Chances Are" if you play this oldie from Johnny Mathis you might find yourself humming along. 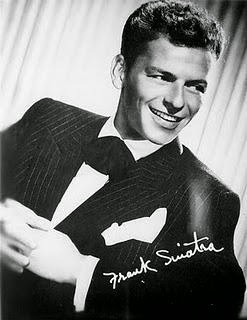 I can't leave out Frank Sinatra's "My Funny Valentine." 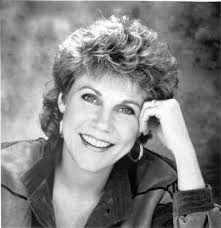 Anne Murray's "Could I Have This Dance." is another great yet often overlooked love song. 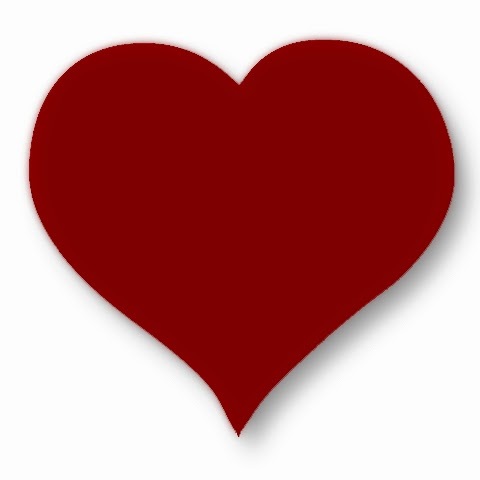 "Valentine" from Martina McBride makes me ridiculously sappy. 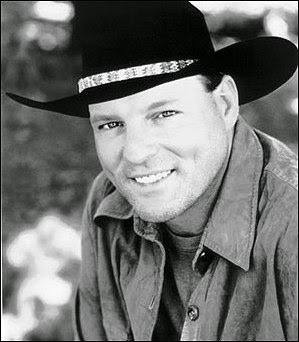 John Michael Montgomery's "I Love the Way You Love Me" melts me into a puddle every time I hear it. 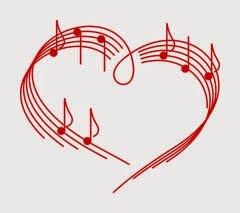 What's your favorite Valentine or love song? 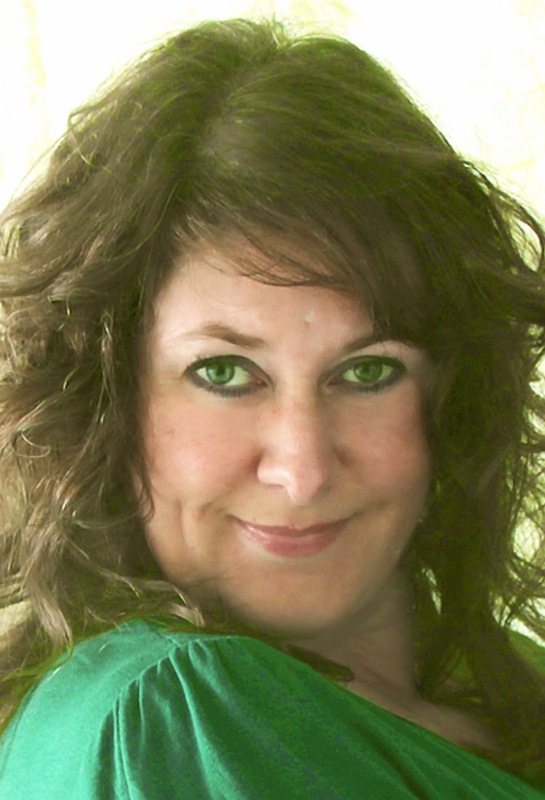 Have you signed up for the Sweet Romance Newsletter? Click here to sign up! This Valentine's Day, tempt your sweetheart with a delicious meal. 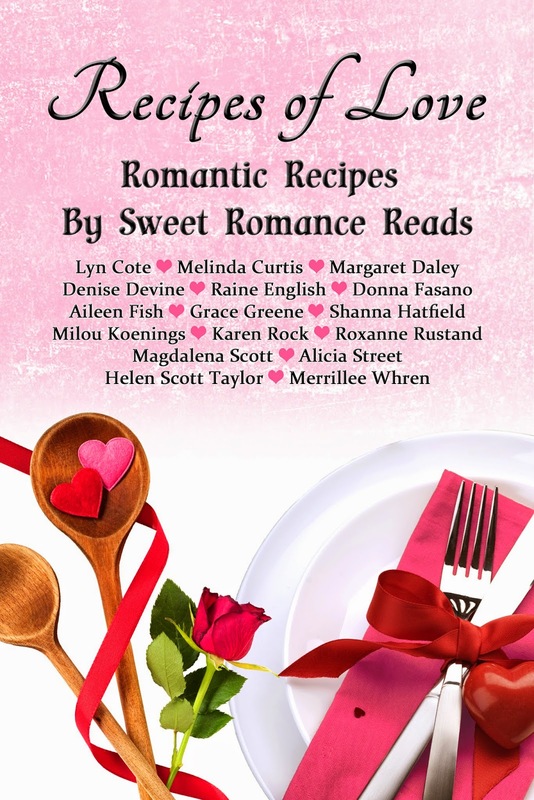 In Recipes of Love, sixteen authors from Sweet Romance Reads have included favorite romantic dishes to set the scene for a perfect intimate meal at home--just for two. Meat, fish and vegetarian suggestions are included, and many recipes are quick and easy to prepare. Recipes of Love contains something for everyone to enjoy this Valentine's Day. Some lovely romantic songs to start the day. What a great idea. I too associate music with emotional moments and often with books. I often have a song or sound track that goes with a book I'm writing. It summons the emotion and makes the story more real. I agree, Helen! Music seems to cement those emotions and makes the story come to life! Definitely 'Chances Are' by Johnny Mathis. It's always been one of my favorites. Great post about romantic songs. Sigh . . . . Some of those old songs... they are just so romantic! That's a great one, too, Melinda! Thanks for this post, Shanna. It was just what I needed today! So happy to hear that, Alicia!